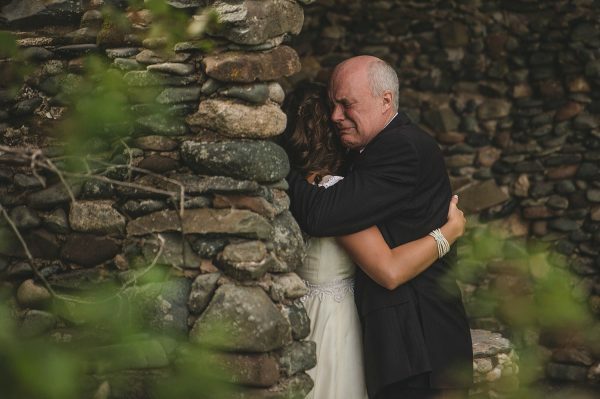 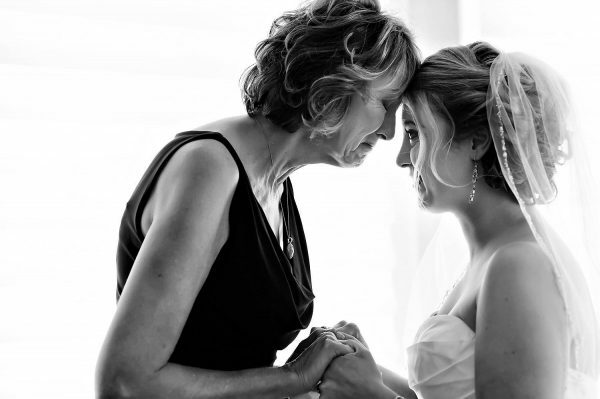 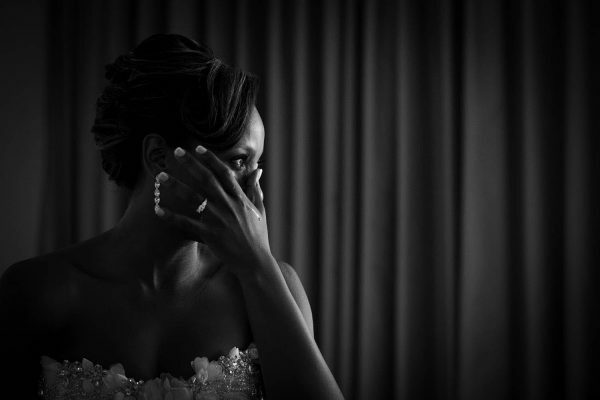 There’s nothing more beautiful than seeing the vulnerability and raw emotion from brides and loved ones on their wedding day. 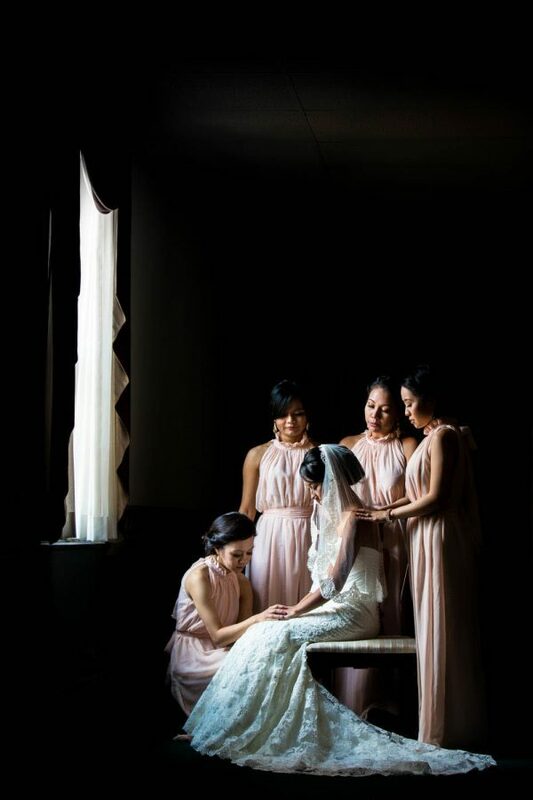 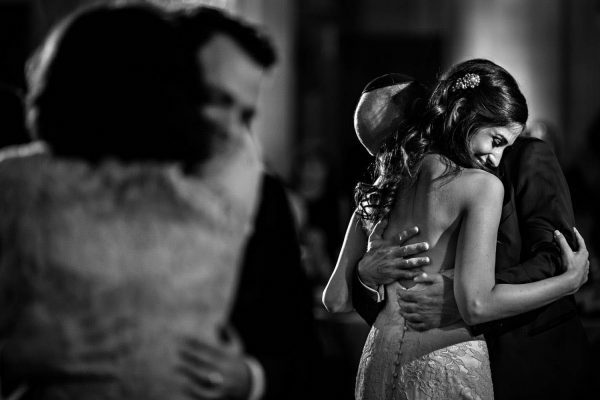 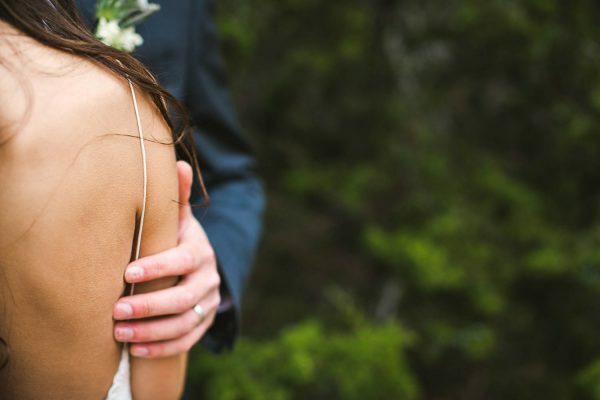 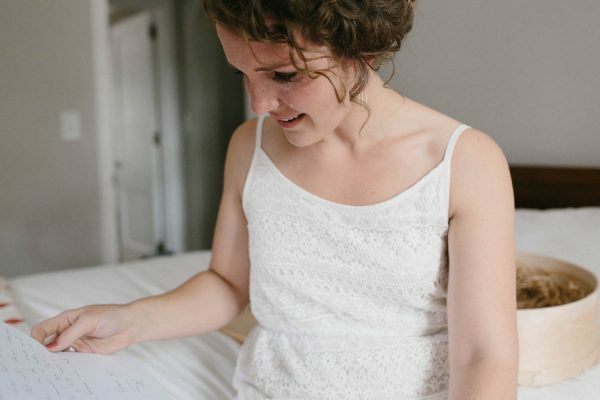 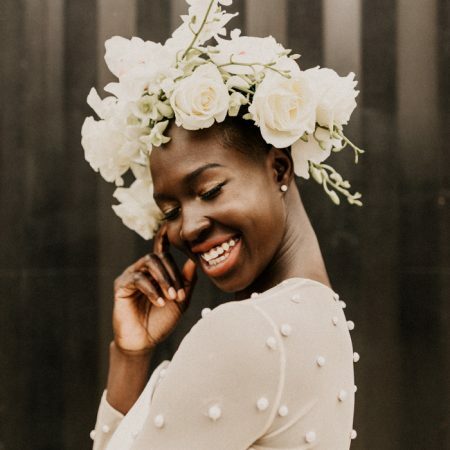 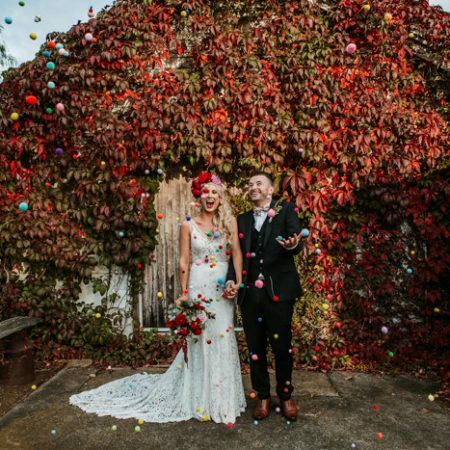 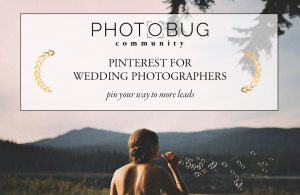 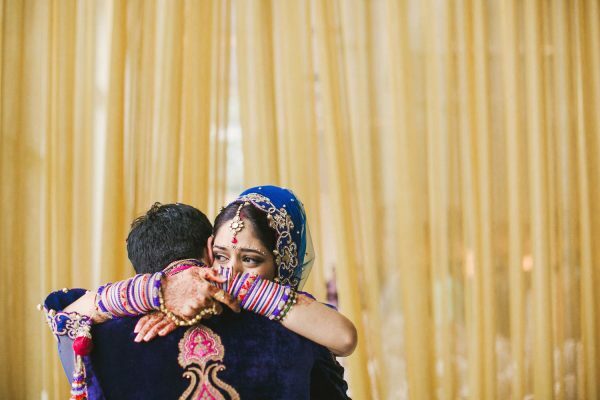 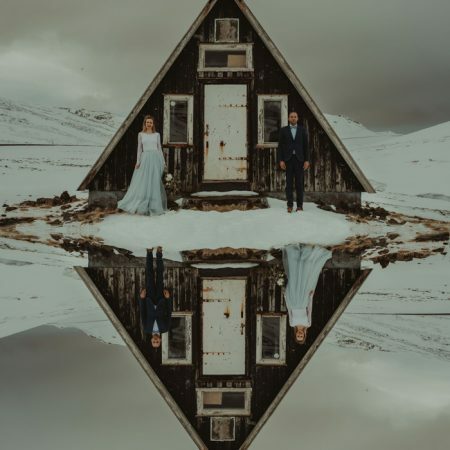 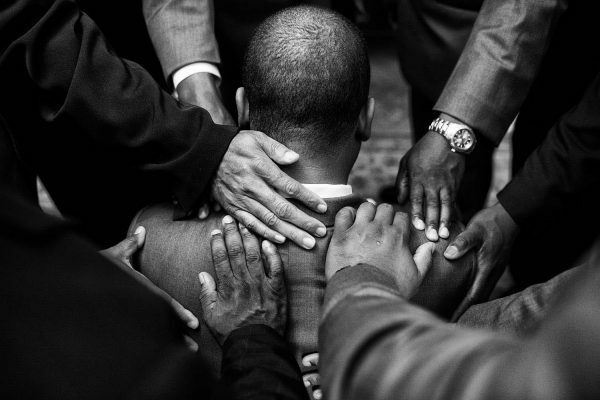 The following images were submitted to our 2014 Best of the Best Wedding Photo Contest, and theses intimate moments were exquisitely captured by some very talented photographers. 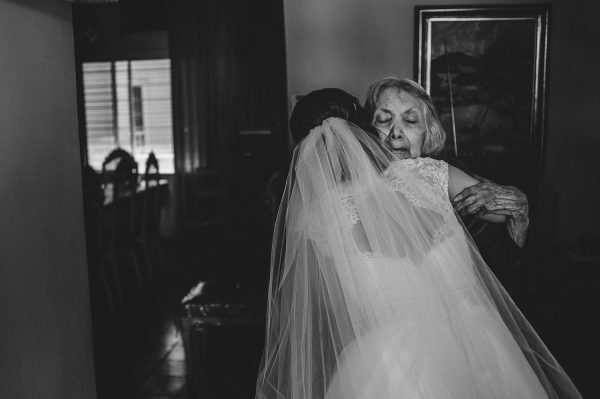 This collection of emotional photographs are beyond deserving of an honorable mention – we hope that you all enjoy! 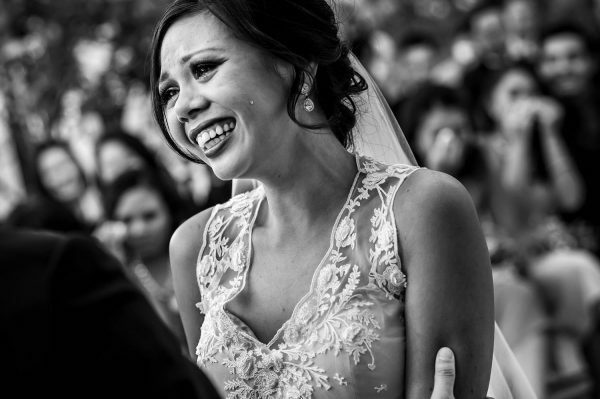 Thank you so much to all of the amazing photographers who submitted your work to us! 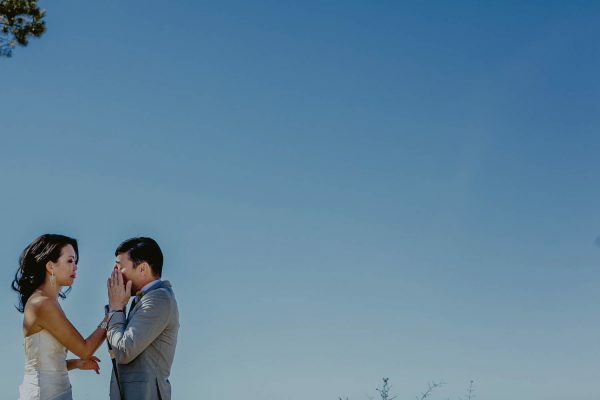 Stay tuned for our Funny Kids: Honorable Mention Winners from Junebug’s Best of the Best Wedding Contest on Monday.